With a rapidly growing portfolio of certifications across industry verticals, CredForce has exclusive worldwide rights to market and deliver over two dozen certifications from some of the most prestigious credentialing bodies. 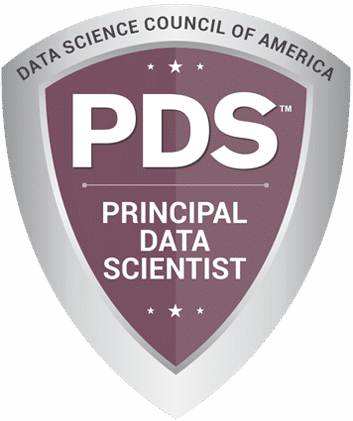 These include the Talent Management Institute (TMI), BPO Certification Institute (BCI) and the Data Science Council of America (DASCA), among others. Whatever your credentialing needs are, we offer a solution that keeps you on track and helps advance your career or business. Get in touch with us today if you want to add a global qualification to your profile or you want your organization, your managers or your employees to be certified. Please direct all your inquiries to info@credforce.com . BCI offers a globally recognized library of role-calibrated certifications for BPO professionals. They are based on the Human Competence Master Standards (HCMS Release 3.1) which have been approved and controlled by the BPO Professional Certification Council (BPCC) through its various charters. Committing your organization to success through enterprise-level certification is the best way to inspire confidence in your current clients and become more attractive to prospects. BCI offers the most trusted array of enterprise-level certifications for BPO organizations. Enhancing customer attractiveness comes easily by being on the BCI SDMS and TMMS standards. Embark now on your journey to BPO BSDQ™ and BTMQ™ certified. If you’re a current or aspiring HR professional, these certifications are for you. A talent management qualification is the perfect addition to your credentials to prove your existing knowledge or promise in the practices of Talent Management and HR. Talent Management is both an art and a science, making it difficult to master. 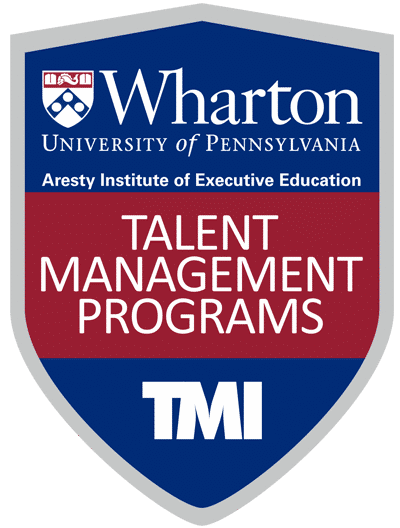 The Talent Management Institute offers groundbreaking standards and paradigms in talent management that keep you in the game, making a TMI certification a must for every HR professional. TMI has pioneered the most powerful enterprise-level framework for establishing a full-fledged talent management function for an organization. The TMI Enterprise Talent Management Standards Framework (TMI-ETMSTM) is essential for HR departments creating a talent management function and adopting cutting-edge talent management thoughts, models and practices at every level. 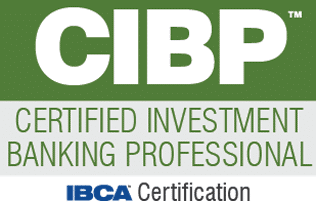 These IBCA credentials lend a decisive long-term career-edge to finance, accounting and investment professionals around the world by assuring employers that the professionals certified on IBCA-IBANX™ Standards possess a mature and complete understanding of all aspects of Investment Banking – technical; managerial, market, infrastructure; networking and control. Founded on the global USPEC EFISTM standards, the CPEA™ and the SPEA™ are the world’s most rigorously-validated certifications for private equity professionals available. 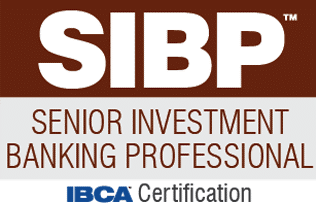 They ensure everyone certified has a thorough knowledge of valuation, portfolio investing, debt management and value creation and can effectively apply this knowledge in their business. These USPEC credentials lend a decisive long-term career-edge to finance, accounting and investment professionals around the world by assuring employers that the professionals certified on USPEC IFIS™ standards possess a mature and complete understanding of all aspects of private equity. 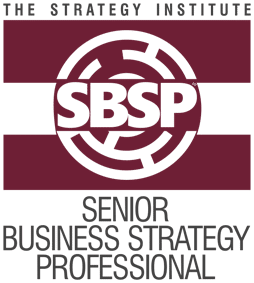 Professional certifications of The Strategy Institute lend a heavyweight edge to business and management professionals across levels, industries, and functions. These credentials help power career growth by assuring employers that the professionals certified on the 4M-BSP standards possess a mature and complete understanding of how business strategy needs building into problem-solving, managerial, and leadership approaches at workplace. 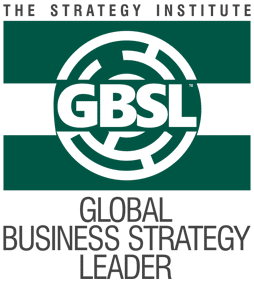 Our 4M-BSP knowledge-grid provides a perfect context to business strategy learning, making our certifications extend much beyond the b-school curricula.